The dress that fits just right, a beautiful venue covered in your favorite flowers, and all of your loved ones surrounding you as you say “I Do”—it’s your dream wedding, and the Paso Robles Inn is here to help make that dream a reality. As nice as it would be, the perfect wedding doesn’t just happen. It requires extensive planning with meticulous attention to even the smallest details. Lucky for you, we’re bringing in the experts to help! On Sunday, March 5th, the Paso Robles Inn Ballroom is hosting it’s annual Wedding & Special Events Expo from 11 a.m. to 3 p.m. There, receive personal attention from florists, photographers, caterers, limousine services, reception sites, musicians, and more all under one roof with free admission. With the exhibitors’ help and these tips, it’s easier than ever to achieve your happily ever after. A binder, that is. As soon as the planning process begins, organize all of your notes, photos, magazine inspiration tear-outs, invoices, and correspondences with vendors into one three-ring binder. Separate different sections for flowers, photography, and food with labeled tabs to make it easier to flip back and forth during meetings. If you’re more tech-savvy, try downloading a wedding planning app like this one by The Knot. When the stress starts to build up, you’ll be relieved to have an easily accessible source of information rather than a messy drawer full of loose papers. Settling on a guest count is one of the first decisions you should make in the wedding planning process. Once you know the approximate number of guests you’ll invite, you can begin looking for an appropriately sized venue and get more accurate estimates from caterers. 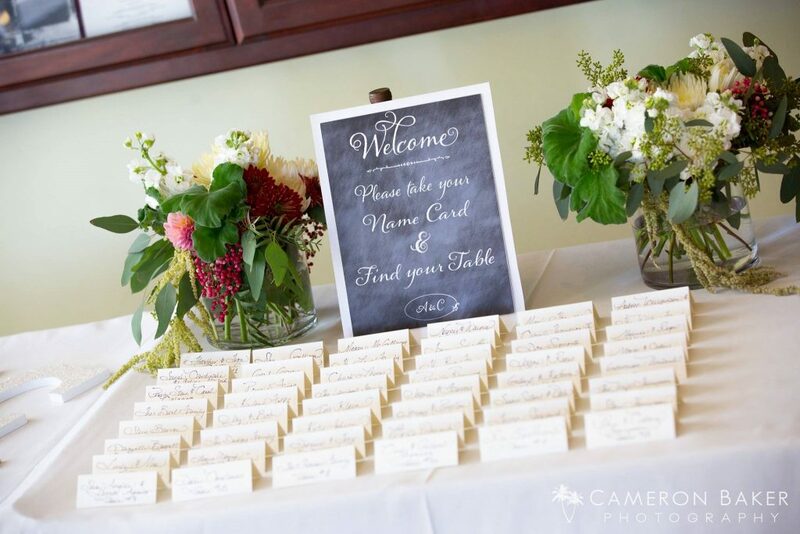 Cutting your guest list is one of the easiest ways to keep your wedding budget low, so it’s okay to be picky—especially since wining and dining your guests makes up half of your wedding expenses. It should come as no surprise that Saturdays are the most popular day for weddings because guests don’t have to take time off work and it allows time for travel. That’s why Saturdays at many venues are often booked more than a year in advance. If you’re having a more intimate celebration, we encourage you to opt for an off-day wedding. You’ll save serious money, have an easier time booking the venue, and it’s likely that you’ll get better hotel rates for your wedding party and guests. 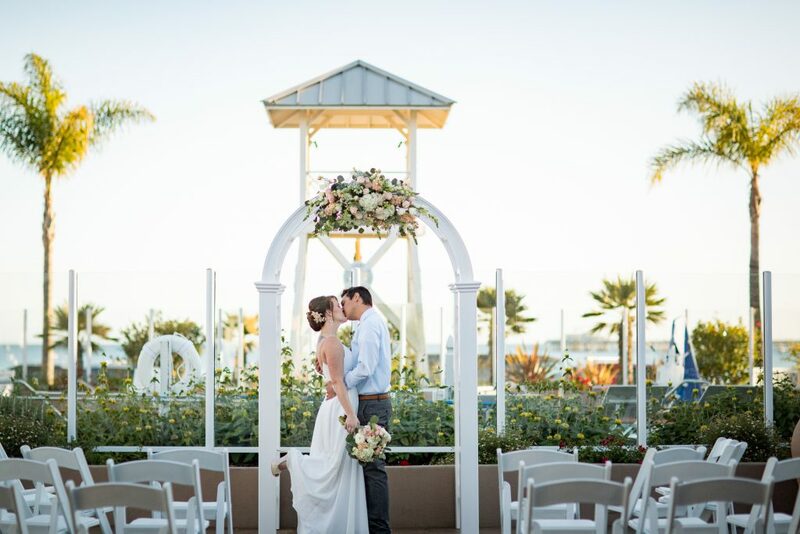 In fact, if you’re dreaming of an Avila Beach wedding, you can save 30% off any wedding package that runs Sunday through Thursday at Avila Lighthouse Suites! When it comes down to it, a wedding is a wedding, any day of the week. In an effort to avoid offending anyone, it’s best to make a blanket kids policy. Don’t allow some families to bring children, and others not to unless the children are in your bridal party. 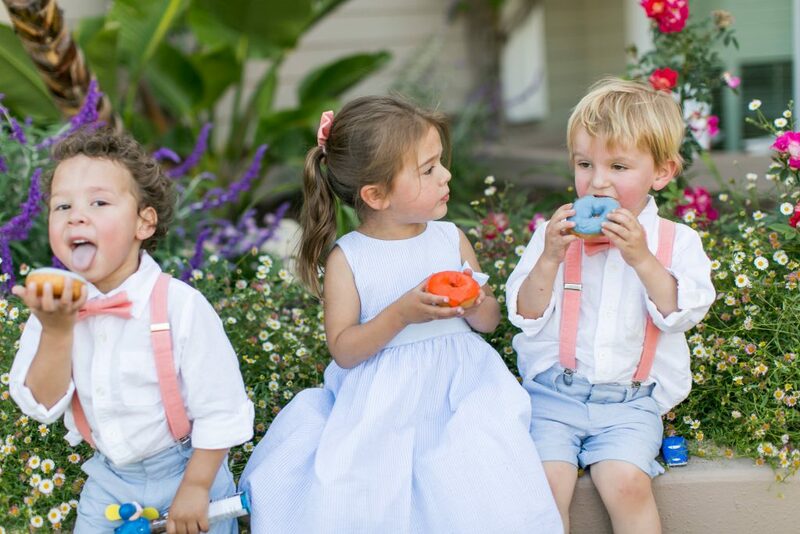 When it comes to kids, you can make your wedding an “adults only” celebration, be kid-friendly by welcoming all children to the event, permit immediate family’s children only, or hire someone to provide child care during the wedding in a hotel room or if you live locally, at a family member’s home. The spacious suites at Avila Lighthouse Suites or Pismo Lighthouse Suites have plenty of room for the little ones to have their own party while the adults do their thing downstairs. Remember, if you do decide to host a kid-friendly event, be sure to negotiate a kids meal option with your caterers. 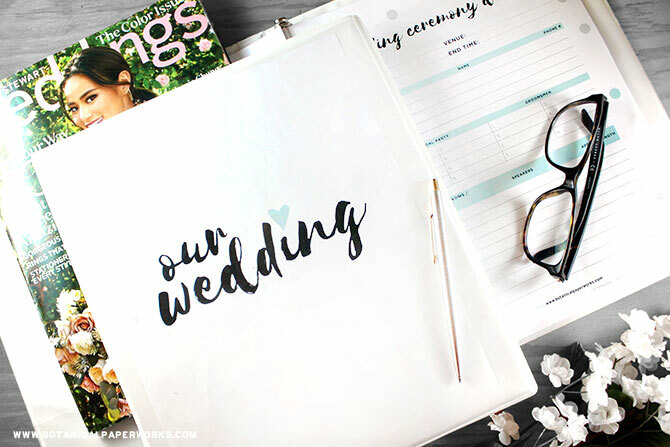 It’s easy to get caught up in the glitz and glamor of wedding planning. You probably have hundreds of cute ideas on your Pinterest board, but you also have hundreds of important things on your to-do list. As your wedding date gets closer, be realistic with your time. Go through your to-do list and get rid of non-crucial extras like goodie bags or hand-painted chalkboards. While it’s important to have fun while planning your wedding, it’s also important to give yourself a reality check from time to time. Prioritize your wants and needs and work closely with your vendors, and the wedding of your dreams is sure to follow.